The Virgin Suicides - Stills.Courtesy of Film Affinity. 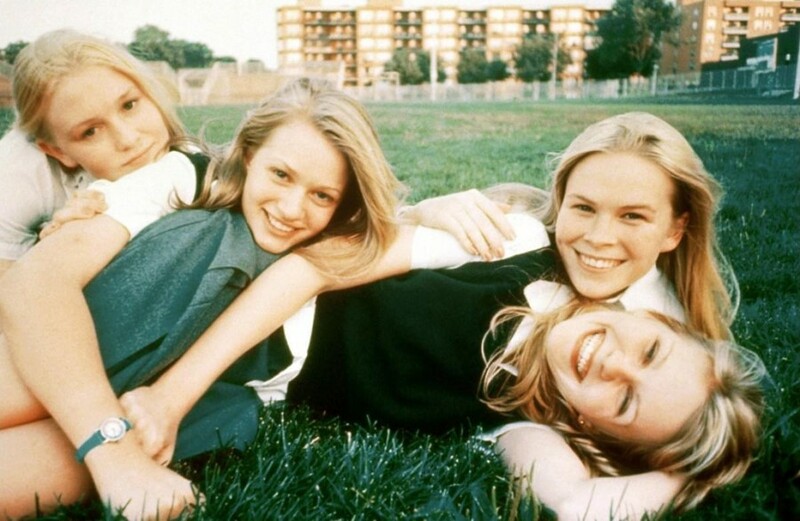 Sofia Coppola’s The Virgin Suicides is now a highly-regarded cult classic. Despite its dreamlike aesthetic and its unique look at a leafy Midwestern suburb through the eyes of the teenagers who live there – Coppola recently revealed that initially, Paramount “didn’t really know what to do with it”. On April 24th, Criterion Collection will release the Academy Award-winning The Virgin Suicides, making history as her first film to join the library.